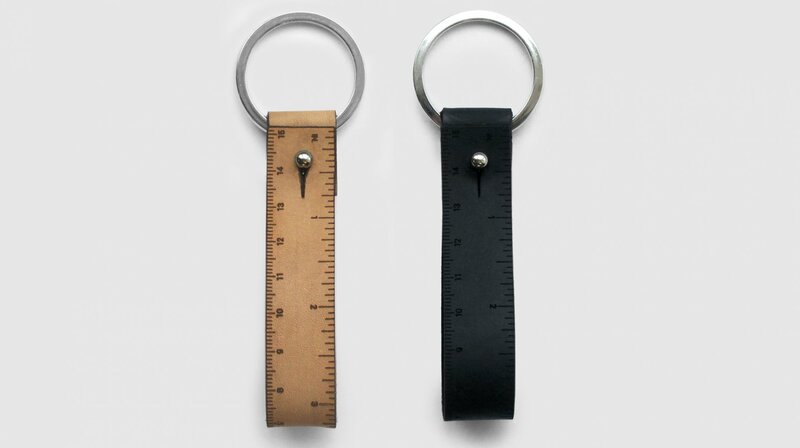 Fob Ruler is a leather fob for your keychain, combined with a 6-inch ruler. *Workshop products are made in the US. They are produced in small runs and individually numbered.